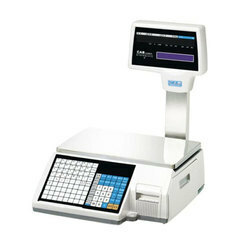 We are offering Weighing Scale With Billing Machine to our clients. 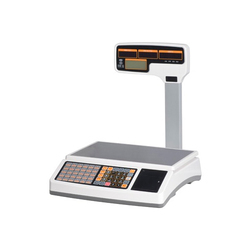 We are offering Weighing Scale With Label Printer to our clients. 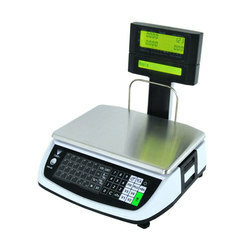 We are offering Label Printing Scale to our clients. 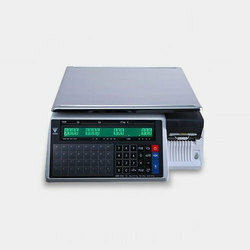 We are offering Receipt Printing Scale to our clients. Looking for Printing Scale ?